The author of the best-selling book, “Surprised by Love” Dr. Jay has appeared on the Today Show, Good Morning America (Australia), The Dr. Drew Show, the Oprah Winfrey Network and is a regular contributor to O Magazine and Psychology Today taking on all the taboo topics others won’t touch. 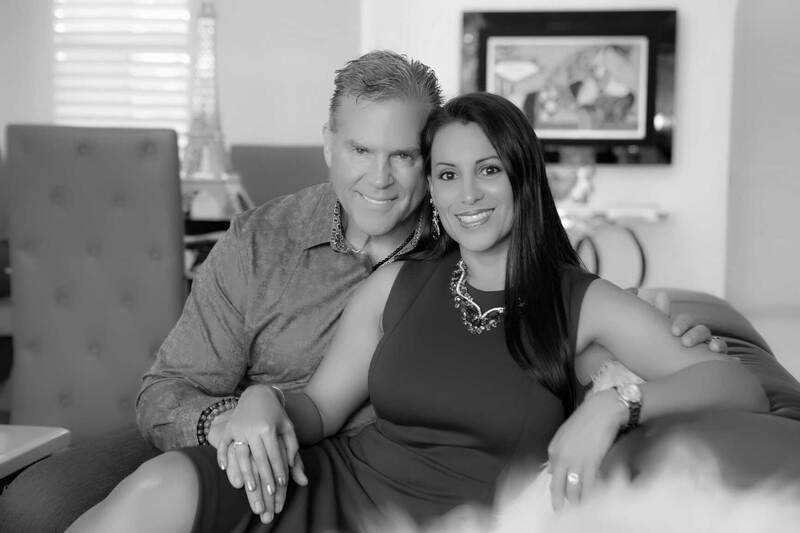 This dynamic duo bring credentials (licensed clinician/trained psychologist and master certified coach) and proven strategies that work sharing their passionate love story to inspire others to live full out as Soul-Mates For Life! 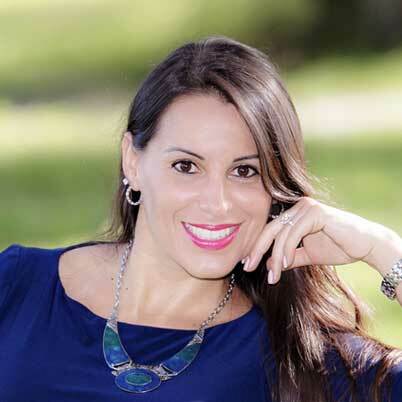 Liseth is a serial entrepreneur with a dynamic global career that includes successful businesses in real estate, hospitality and being a fitness spokeswoman and professional model prior to fulfilling her life purpose of becoming a Certified Life, Wellness and Relationship Coach. Today, Liseth is driven by a passion for total life transformation in those she serves where discovering, then designing the life and relationship of their choosing. Her unique talent is to work one:one with women to draw out of them their “best self” and nurture that part of them to full expression in their relationships and all aspects of life (See the Awakening Your Inner Goddess Coaching Program in the Relationship Coaching Programs section). Guided by the belief that each person’s life is a gift and all of us deserve true happiness, Liseth distills a lifetime of practical wisdom lessons into her transformational work where she guides you on a path of discovery to find success through achieving important goals while finding fulfillment by honoring the values that define you. People rightly ask ‘why should I work with you’ and ‘what value do you offer that can help me meet my goals”? My first client was me! I understand why people struggle because I have lived and conquered adversity as a woman from Latin America faced with much adversity and few if any opportunities. I watched many women in my culture struggle with what it means to be a woman, to be feminine, to be attractive and to be healthy and many suffered as there were no good answers to the many demands and questions we faced. My life journey began as a young woman growing up in a small Venezuelan town surrounded by poverty, living with a single mom who worked multiple jobs to support a large family and the cultural edict that to achieve and change my life conditions I must be “thin and beautiful”. Mine was a culture where you had to “look good” to be successful yet there were no tools or resources to show me how. Relationships were dangerous and you certainly “couldn’t trust men”. This birthed a lifetime fascination with discovering how to be a healthy woman and powerful human unstopped by the real challenges around me and the pain within me. I have traveled the world training with the best teachers and transformational coaching institutes globally leading to my certification as a Life, Wellness & Relationship Coach. Today, my passion is to work with women to “awaken” and celebrate their “inner goddess” as it is the power of the feminine where healing and fulfillment in life and relationship can be discovered. My work is dedicated to paying forward the many life lessons garnered from pain and suffering to create the person I have become today. I offer more than academic insights as I impart hard-earned wisdom to those I am privileged to serve through that work. Dr. Jay Ferraro is a recognized authority in peak performance coaching and transformational leadership development. He specializes in applying psychological science to life, relationship and work transformation. His methods and approach to linking the “inner work” of leadership to personal and professional development, succession planning, high talent selection and executive coaching are now used in Fortune 500 companies globally. 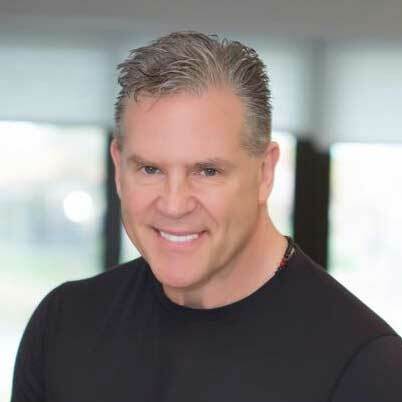 Dr. Jay brings an extensive background of human performance expertise with 3 decades of real-world experience as a trained clinical psychologist, organizational change and development expert, certified business coach, best-selling author and speaker (husband and dad to 4 kids too!) with proven technologies that get results! He grew up in Brooklyn, N.Y. where he received his greatest education—learning about the resiliency of the human spirit and its most valuable gift as an inner-city gang member - the freedom to choose and generate possibility in the face of anything! From Brooklyn, he went on to pursue a career as a psychologist completing degree programs in clinical, counseling and organizational psychology at American Psychological Association (APA) approved training institutions. Dr. Jay received post-doctoral training at the prestigious Gestalt Institute of Cleveland with a specialty in Applied Organizational Behavior and completed an APA approved Internship with specialties in Family Psychiatry, Management and Business Administration at the Children’s Medical Center in Tulsa, OK. He earned the designation of Nationally Certified Psychologist, is a Licensed Professional Counselor, is a Master Certified Coach, was chosen as a Diplomat of the American Psychotherapy Association and serves on several national boards promoting wellness and enhanced human performance in corporate America making him a sought after trainer and consultant to organizations around the country and abroad. With the added degree of Master of Business Administration (MBA), as well as being the youngest Vice President at age 27 leading innovative community-based clinical programs for a large regional health care system, Dr. Jay offers a unique credential and experience set to his work grounded in real leadership experience from academic, applied and consulting arenas. Dr. Jay founded Mastery Technologies, an executive coaching, training and consultation firm specializing in peak performance leadership, team and organizational work with a diverse team of national experts (organizational psychologists, former Special Forces Navy SEALS officers and C-suite executives) serving companies internationally. He also serves as senior partner in a global venture studio and consultancy, Argopreneurs (Argopreneurs.com) where he co-leads a team of seasoned entrepreneurs committed to changing the world one business at a time. In his spare time, Dr. Jay enjoys several of his life passions that include teaching Krav Maga, flying planes, riding his Harley Davidson and spending time with playing T-ball with Chandler, taking Jayde and Zoe to dance competitions and playing tea party with Mia. The Gottman Institute – Certified Gottman Therapist Training Program – Level I, Level II and Level III. © 2018 Soul-Mates for Life | All Rights Reserved.